The tool length sensor allows you to easily set your Zero point to ensure you start milling / routing at the correct Z depth. Set your zero point Z without hassle. With the click of a button you can automatically get the correct Z value before you start the next job. 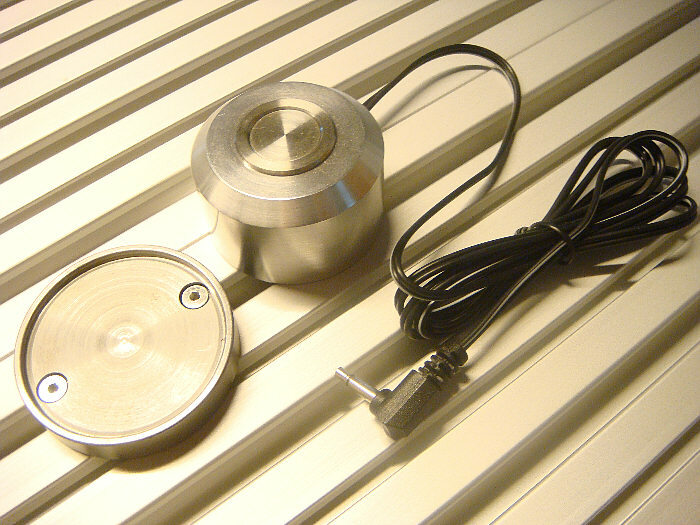 Our tool length sensor is very user friendly, accurate, and durable. It has an IP65 class enclosure, so it is protected against contact and penetration of foreign bodies and water. 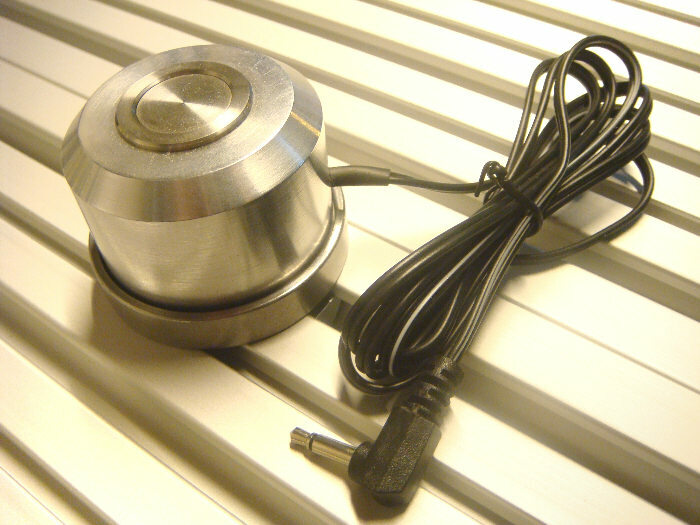 The magnetic foot makes it easy to add/remove the sensor if you wish to secure it to the table. 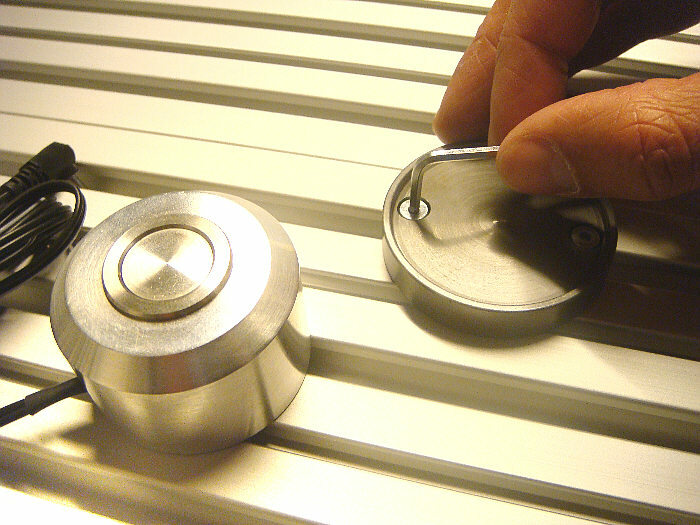 You can also keep it loose next to the machine and place it directly on top of your stock material just for the measurement which is very popular method. With WinPCNC USB it is very easy to use this zero setter, and it can be used with both manual and automatic tool change spindles. Save time and work more comfortably with this Zero button.